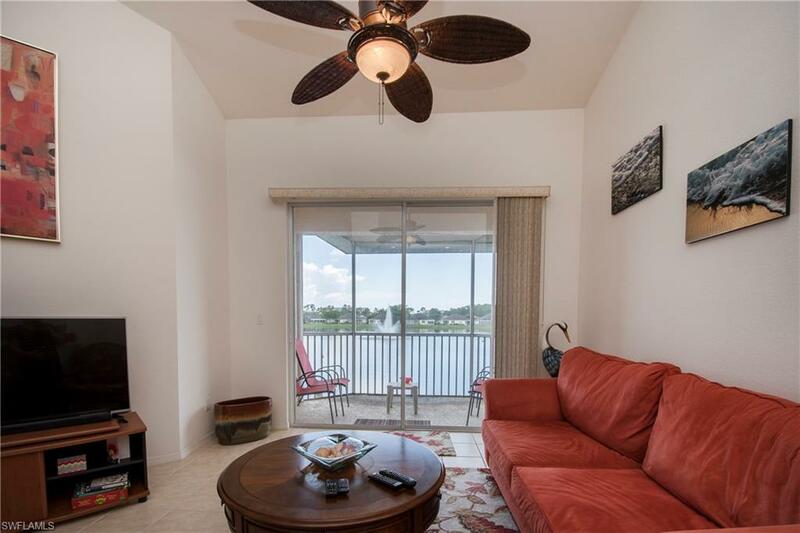 4240 Liron Ave #203, Fort Myers, FL 33916 (MLS #218057289) :: Clausen Properties, Inc. 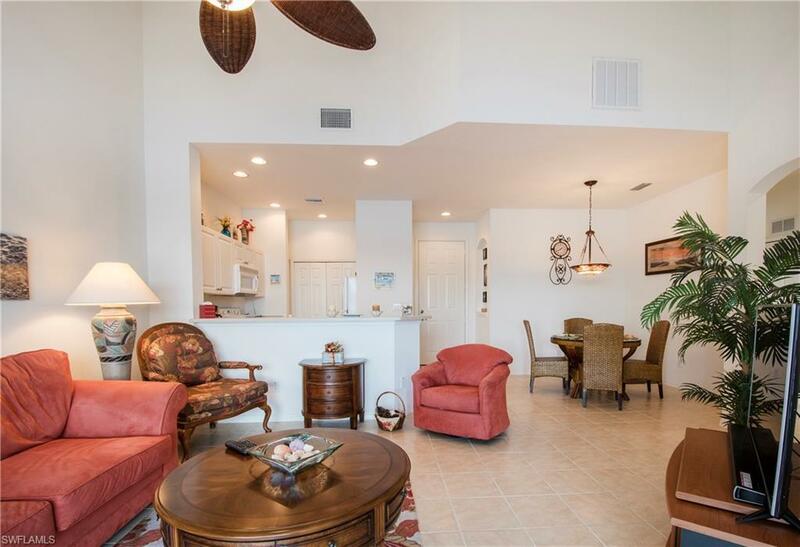 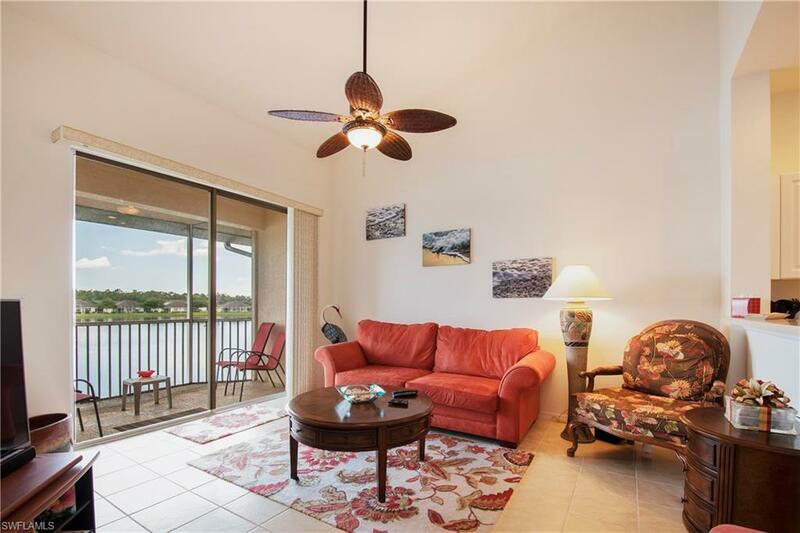 LOCATION, LOCATION, LOCATION - This is a beautiful 2 bedroom 2 bathroom condo that offers everything a vacation condo can offer. 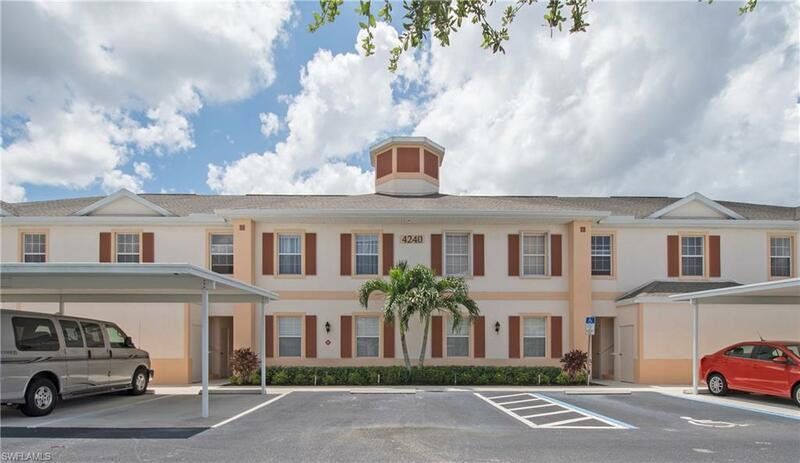 Conveniently located within 15 minutes of Dinning, Shopping and Entertainment, with a short drive to the beautiful beaches of SW Florida.